Click here to take a virtual tour of our beautiful, state of-the-art, 6,000 square foot studio. See inside studio rooms, check out our lobby, and much more! 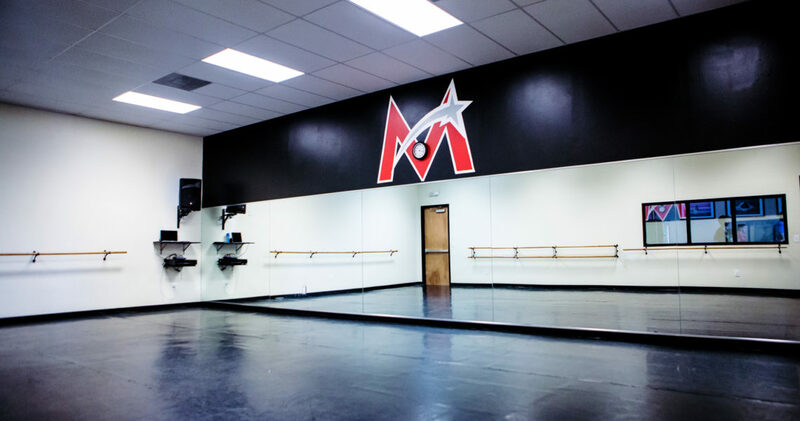 Miami Dance And Music Academy. the Place you Start, The Place you stay! Training young Dancers since 2001.